Children tattoos are some of the most meaningful and personal tattoos a person can get. Most who get children tattoos are parents who want to honor and celebrate the most important things in their life. It’s a representation of a true tattoo enthusiast and what ink can mean to a person. Who says that tattooed parents aren’t just as good as non tattooed parents? Tattooed parents feel the love for their children so deeply that they have a need to express it outwardly, on their skin. 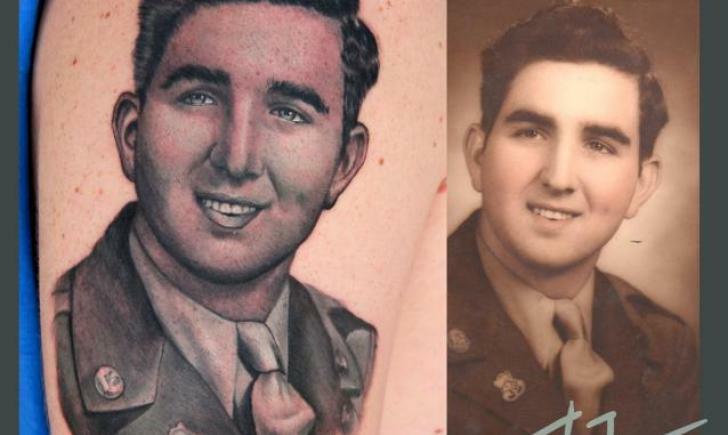 Because this is a generation of tattoo wearers that last for multiple generations, grandparents may also have tattoos to honor their grandchildren! 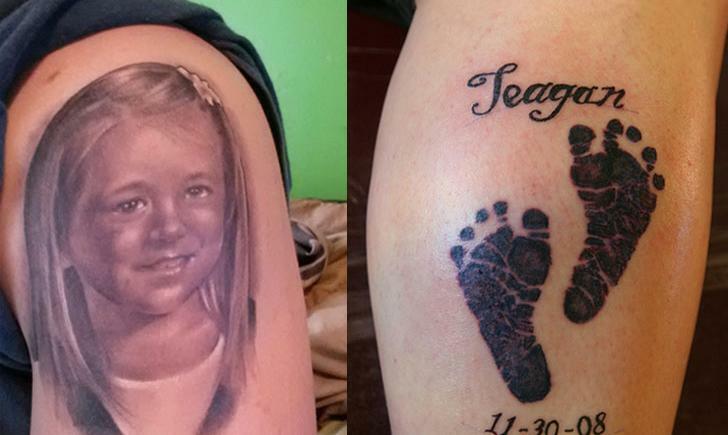 Many times, people will get tattoos for their children as memorial. This is the saddest and most emotional reason to get a tattoo. In these heart breaking situations, getting a tattoo can be part of the mourning and healing process. For these people, the tattoo is more than just skin deep. 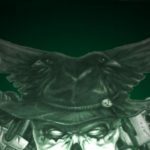 It is more than just a tattoo. This is a way to have that child with them as long as they live, even if they can’t really be with them or see them anymore. There are many ways to honor children with tattoos. Portraits are one of the most popular and most beautiful. Others are unique designs that showcase names and dates. Still others are less literal, and may have symbols instead.